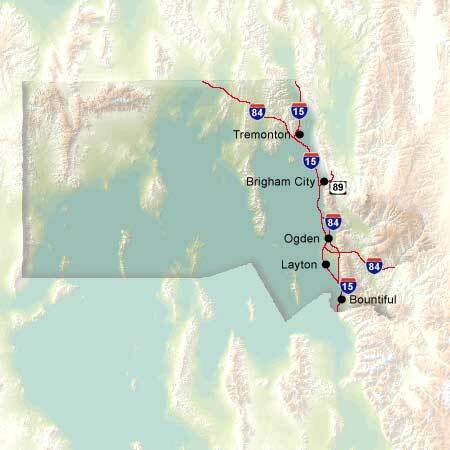 To be in Utah's Northwestern Region is to relive that period in history when the golden railway spike connecting East and West was driven. Here you can visit the Golden Spike National Historic Site located 32 miles west of Brigham City, Utah. Completion of the world's first transcontinental railroad was celebrated here where the Central Pacific and Union Pacific Railroads met on May 10, 1869. Golden Spike was designated as a national historic site in nonfederal ownership on April 2, 1957, and authorized for federal ownership and administration by an act of Congress on July 30, 1965.